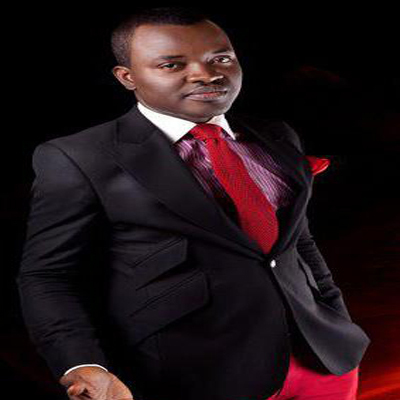 R&B and pop singer Jon Germain is set to release a new single titled “In Her Arms” today. The I-Contact act took to social media network twitter yesterday [@jongermain] and made this known to fans. The link to the music and more to follow soon on GlitzGhana.